What they don’t note in the historical records about twerking is that it was bought to America by our ancestors who are from Africa. Recently, twerking has gained much media attention but media fails to include that Twerking comes from Africa. But white America wants to act like Miley Cyrus invented twerking or at least made it popular in America. What CNN left out was that Twerking has been around for thousands of years. They just didn’t learn about it in America until 150 years ago. And Miley Cyrus didn’t make it popular in America either. This dance was made popular by black girls who happened to be showing off their round, curvy and bodacious booties! 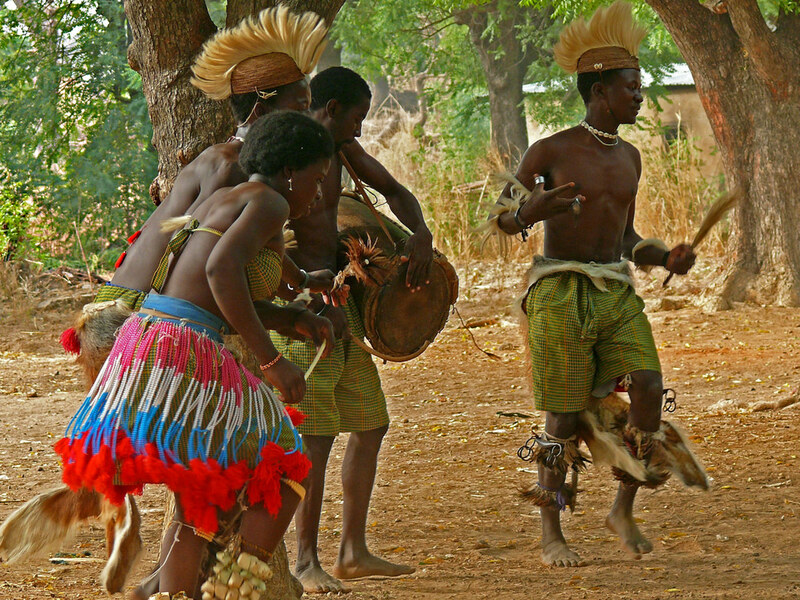 Dances like twerking are deeply ingrained in African and Afro-diasporic history and traditions. The actual term “Twerking” was popularized from New Orleans’ early 90’s bounce scene. It was a party dance that stood out from “cat daddy” or the “dougie”, which was when a man and a woman would wind and thrust their hips to the bells and chimes of the beat.